Students were treated to a guided tour by Ms. Dubois and contributing artist, Intisar Hamilton. 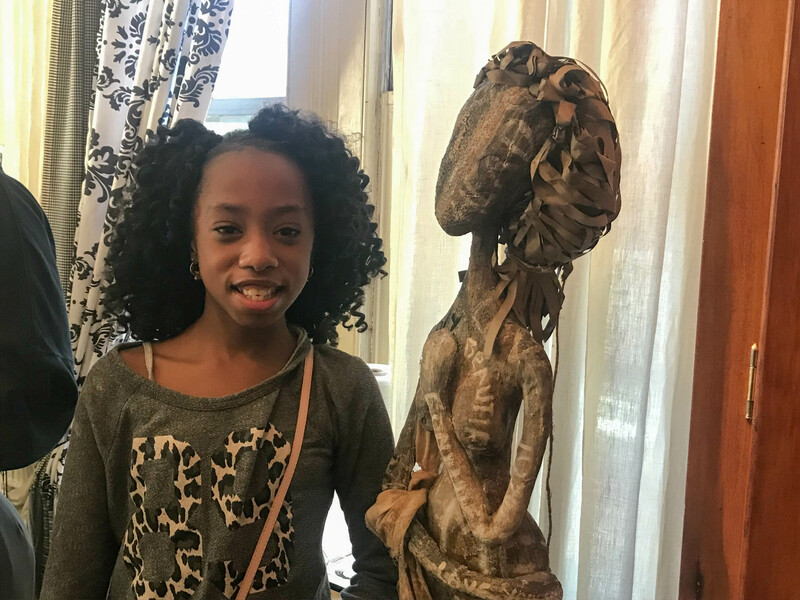 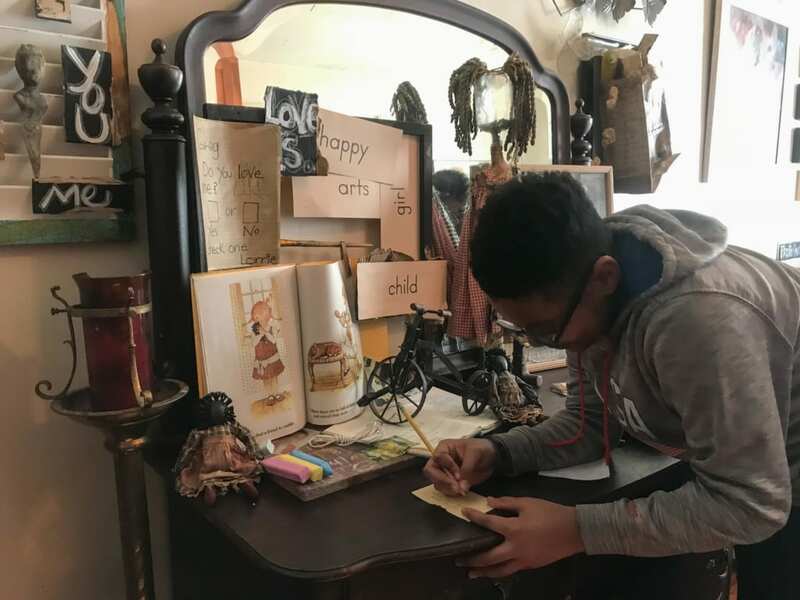 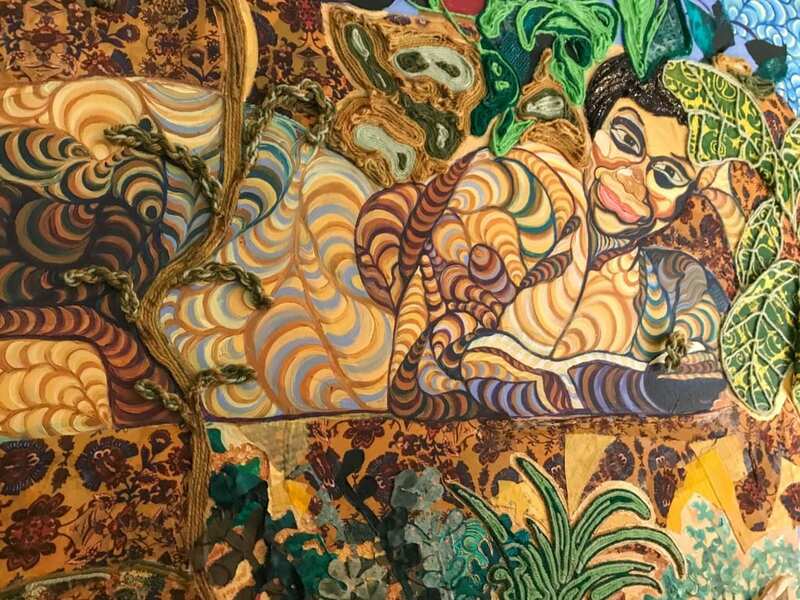 They studied a wide variety of artisitic representations- oil paintings, photography, carvings, dolls, mixed media portraits, murals, sculptures, and more. 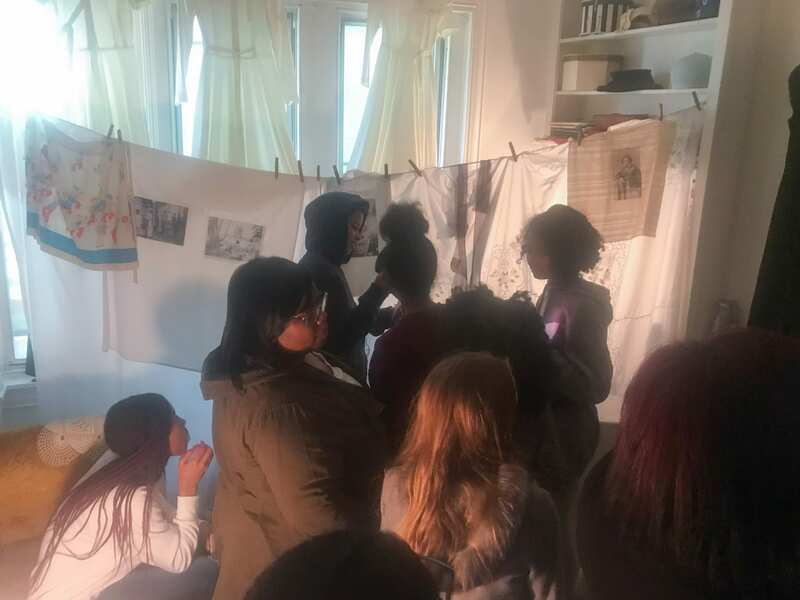 Students asked a lot of questions, shared observations and personal connections to the exhibits, wrote reflections in journals, and took a lot of photos of their own! 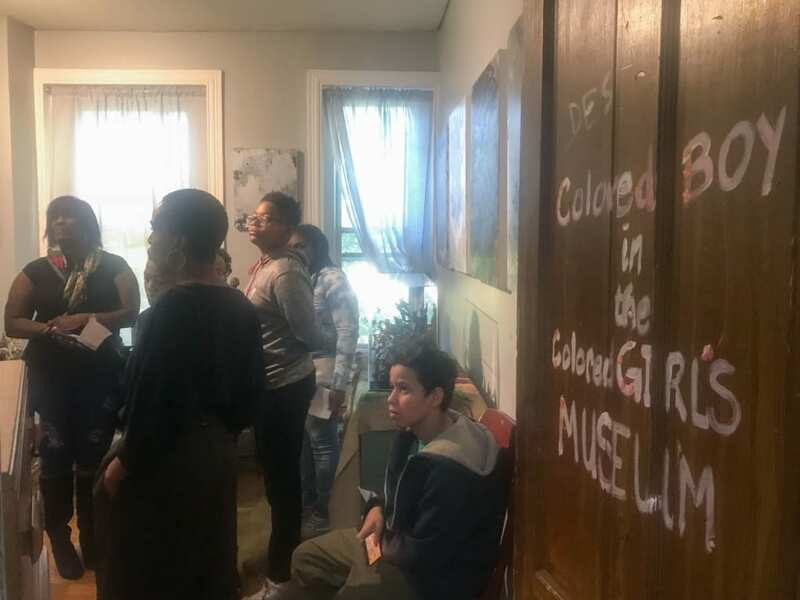 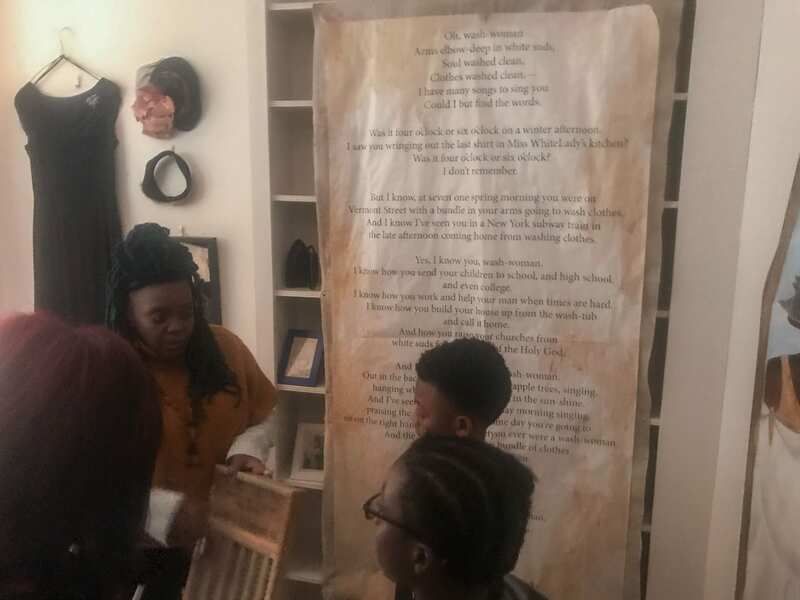 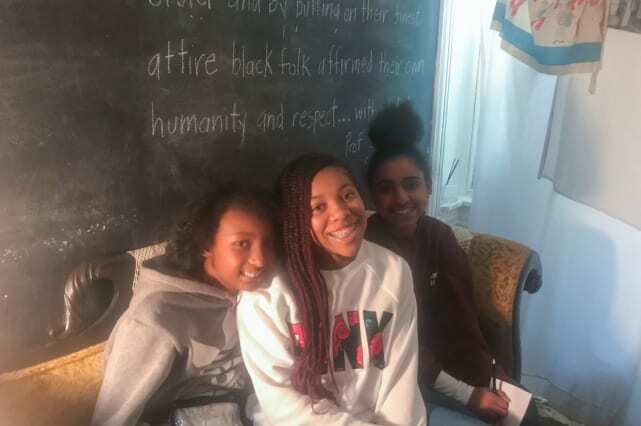 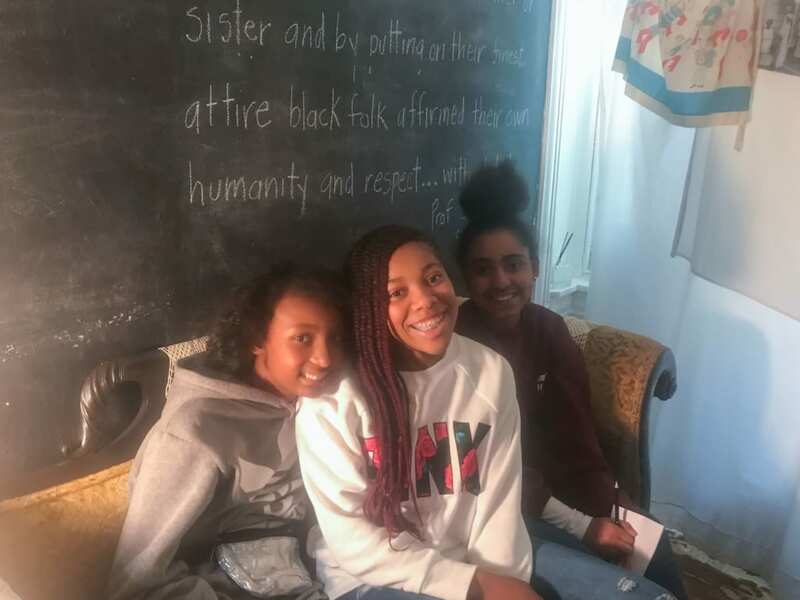 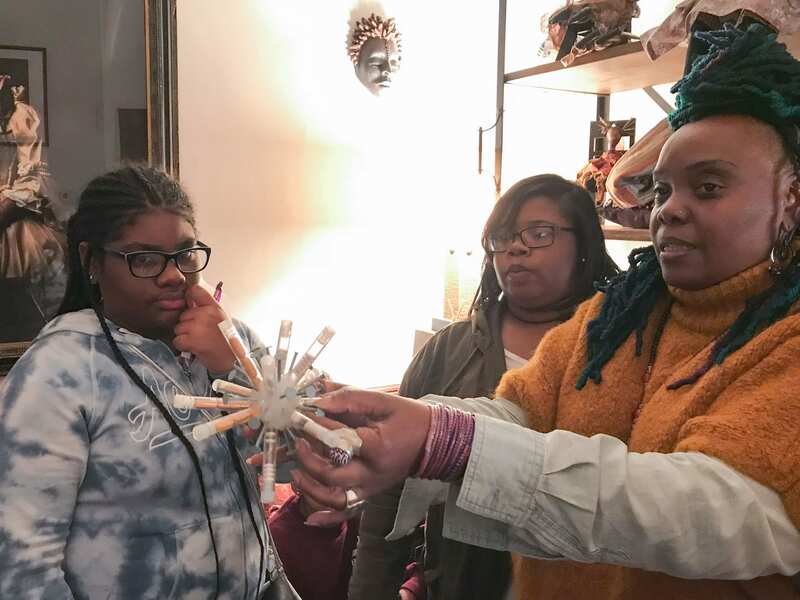 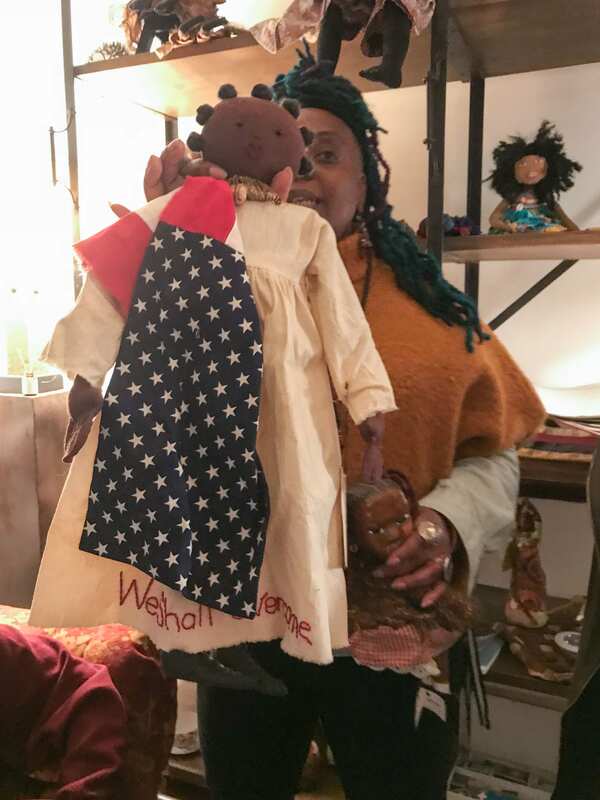 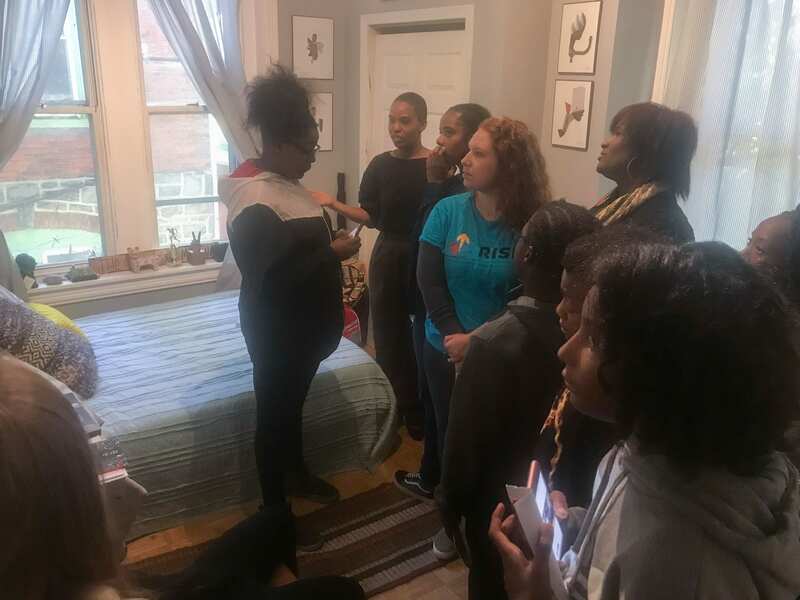 Our trip to the Colored Girls Museum was insightful and inspiring, for our work this year.